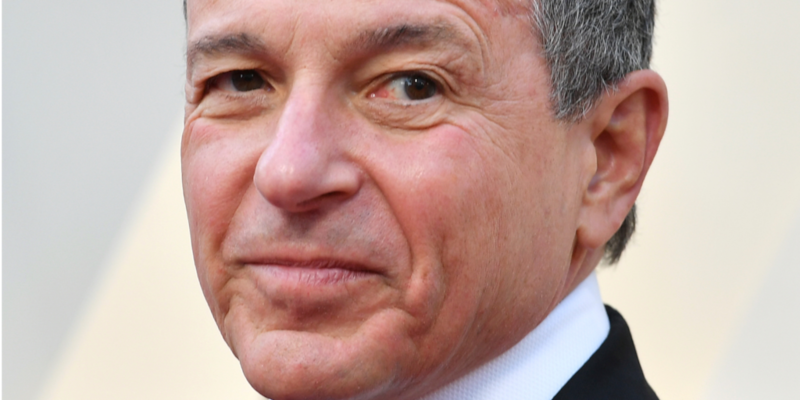 Disney chief exec Bob Iger says that "Hitler would have loved social media." The high-profile entertainment exec lashed out at companies like Twitter and Facebook at an awards dinner. It shows how the public mood towards social media has shifted — a few years ago, Disney even considered acquiring Twitter. Disney CEO Bob Iger said that "Hitler would have loved social media" in an aggressive attack on big tech firms like Facebook and Twitter. Variety is reporting that the high-profile entertainment industry exec spoke out during a speech at an awards dinner hosted by the Simon Wiesenthal Center, lamenting the state of public discourse and laying the blame in part with social media companies. “Hitler would have loved social media," he is reported to have said. "It’s the most powerful marketing tool an extremist could ever hope for because by design social media reflects a narrow world view filtering out anything that challenges our beliefs while constantly validating our convictions and amplifying our deepest fears. » Should we restrict kids' social media use?